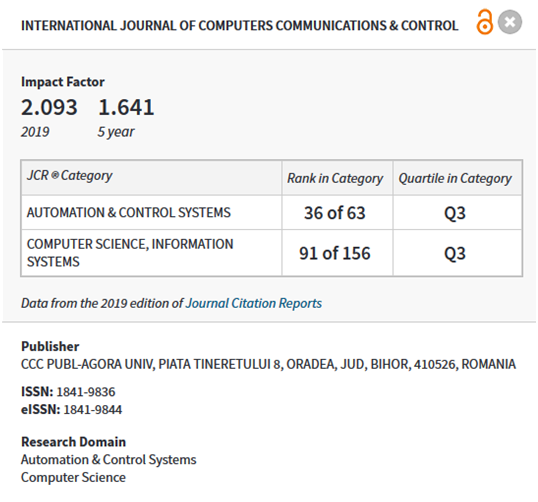 The Agora University Publishing House, powered by Agora University of Oradea, publish monographs, books, university courses and 4 scientific journals. Ioan DZITAC & Florin Gheorghe FILIP. 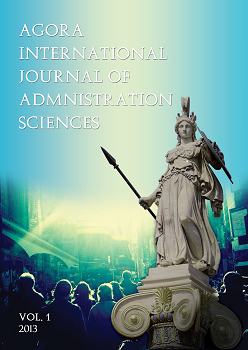 Agora International Journal of Juridical Sciences (AIJJS) is published yearly between 2007 and 2009. 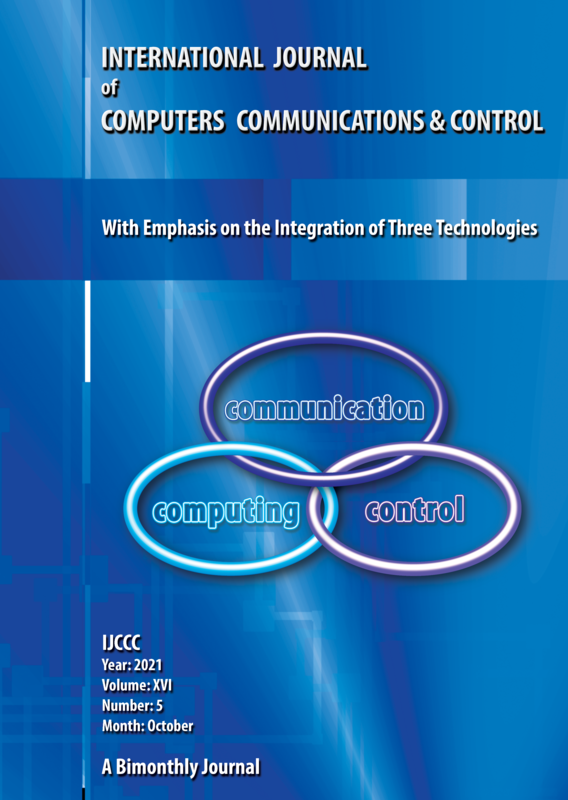 Beginning with 2010 it is published twice a year and from 2013 it is published biannual. It includes studies that are structured on the following scientific fields: Private Law, Public Law, Criminal Law and Criminalistics. The issues of the journal are: No.1 AIJJS (January-June), No.2 AIJJS (July-December). Online submission can be open HERE. 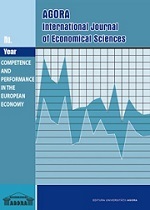 Agora International Journal of Economical Sciences is published yearly, beginning with 2007 and includes Studies that are structured on the following scientific fields: General Economic, Management, Marketing, Tourism, Accountable, Finance. The articles are published in English. 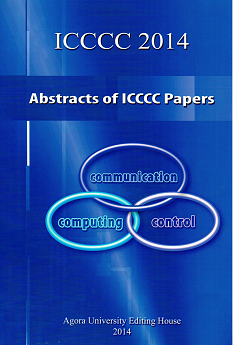 Start year of journal "Abtracts of ICCCC Papers": 2008; ISSN 1844-4334. Editors: Ioan Dzitac, Florin Gheorghe Filip, Misu-Jan Manolescu.